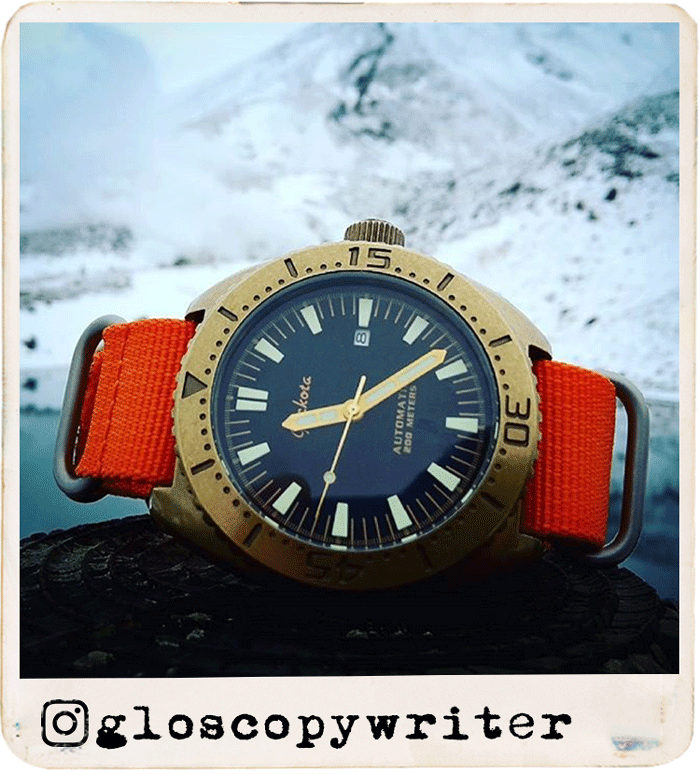 The fifth instalment of the WatchGecko Instagram Showcase! 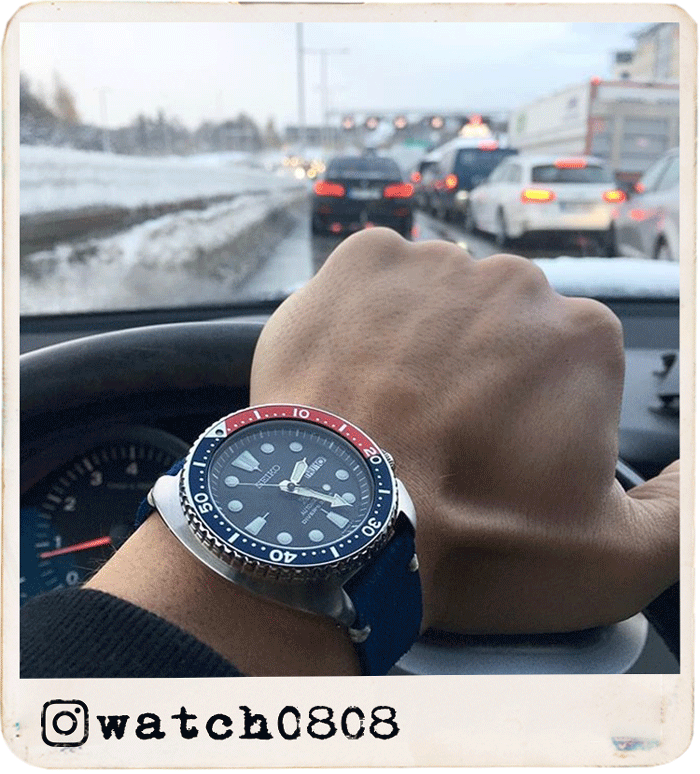 Send your photos in to us using #watchgecko on Instagram to have a chance of being featured here. 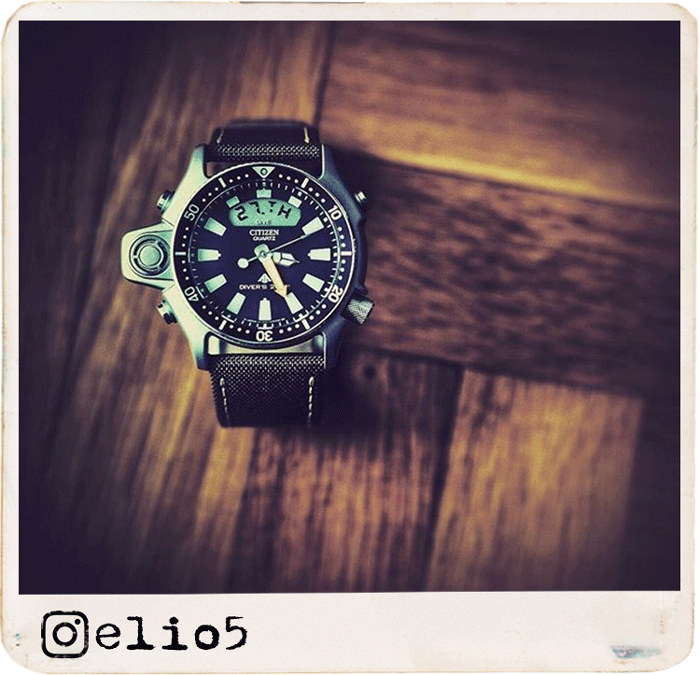 @elio5 with a great image of his Citizen Diver on our Nylon Diver's 2 Piece strap. This image is a nice shot, really bringing your attention to @elio5 combo. A great combo to match the great image! Nice shot @elio5 to kick off the Instagram Showcase! Like the look of the ZULUDIVER Divers 2 Piece? Now available here in 20mm,22mm & 24mm in six different colours. 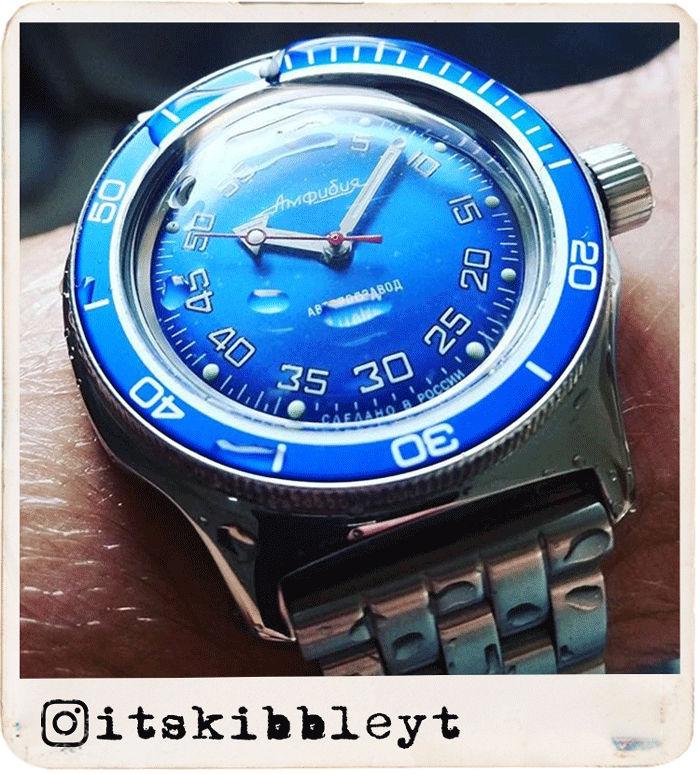 Next up is @itskibbleyt with his Vostok Amphibia on our Super Engineer strap. The lighting in this image is great, showing off the fantastic blue dial and bezel on the Vostok. We love the way the water is perfectly balanced on the edge of the bezel! Thank you for your support @itskibbleyt! Like the look of the Super Engineer? Now available here in Satin or Polished finish. 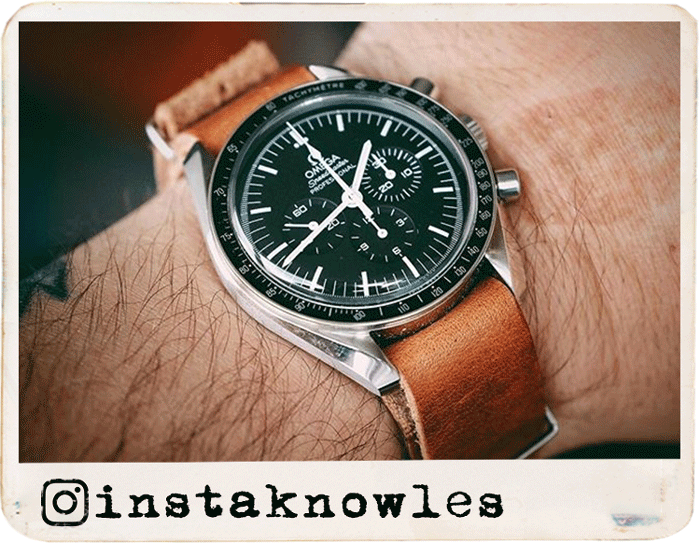 @instaknowles has taken a simple yet effective on wrist shot of his Omega Speedmaster on our USA Leather NATO. This close up on wrist shot really shows off the quality, and attention to detail achieved by Omega. 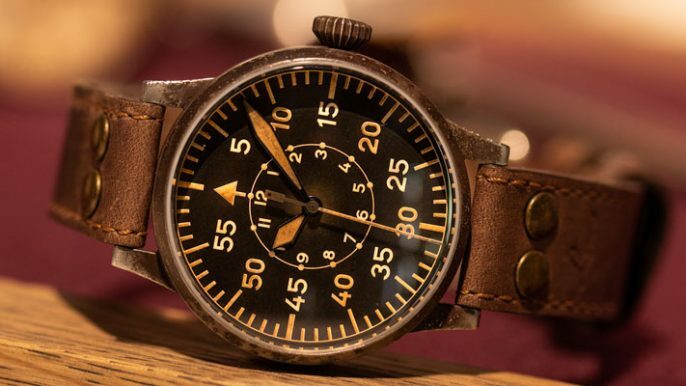 We loved the warmth in this image as well as the slight reflection on the watch face. Like the look of our USA Leather NATO? Now available here in 20mm & 22mm in four different options. @aecos87 has done it again! 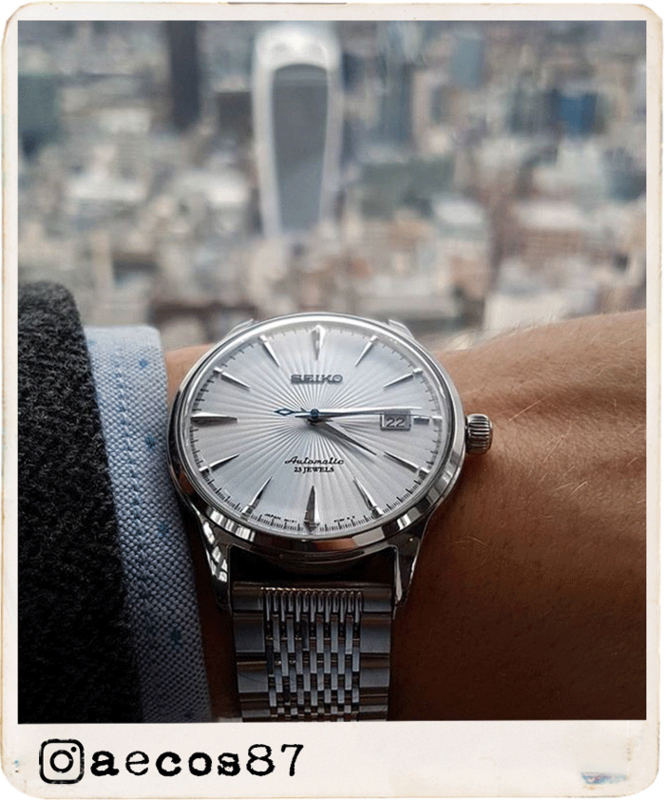 This time it's the stunning Seiko Cocktail on our Solid Mesh strap, admiring London from the Shard. The WatchGecko Team cannot get over how well the strap and watch compliment each other! Like the look of the Geckota Solid Mesh? Now available here with 20mm & 22mm straight ends in IP Black and Polished / Satin finish. 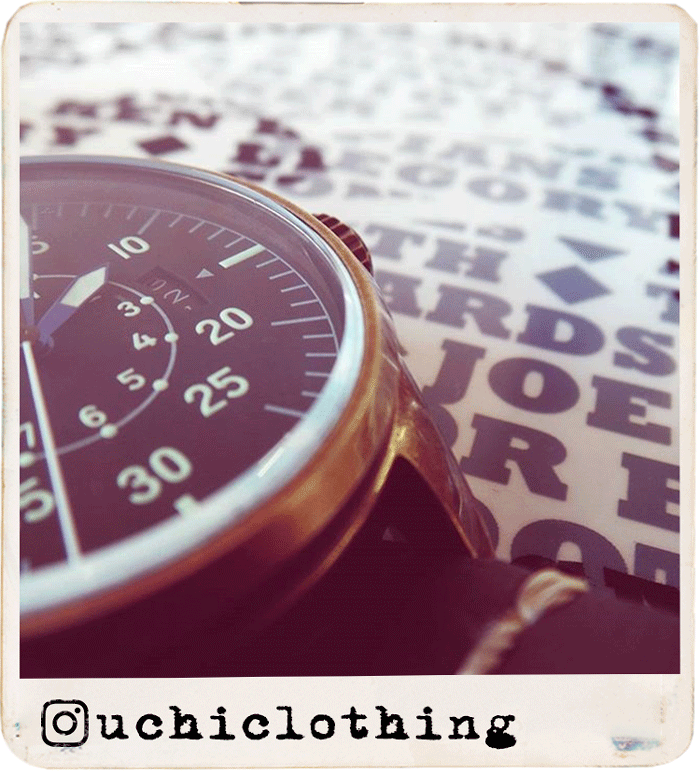 @uchiclothing with a lovely macro shot showing off the details in one of our K-01's. 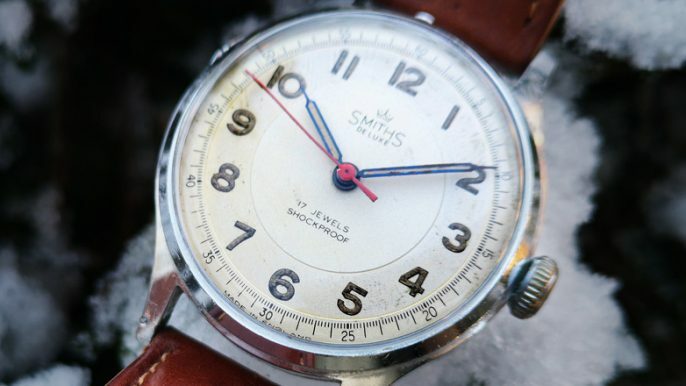 This image makes you stop and appreciate the finer details of watches. We love the lighting of this image as well as the fore and background being blurred. Want to get your hands on a K-01's? 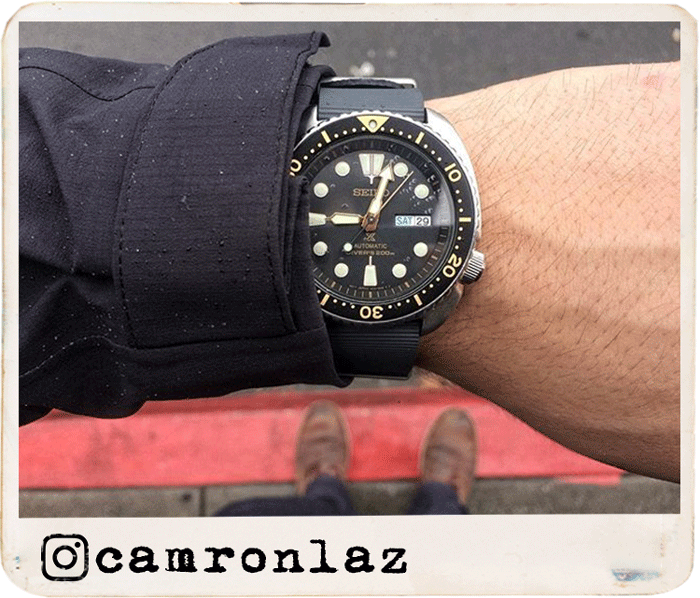 @camronlaz with a great looking Seiko SRP775 on our 328 NATO! The grey 328 works so well with the watch on a cold winters day. @simeonkremzowtennie is once again on the Instagram Showcase. 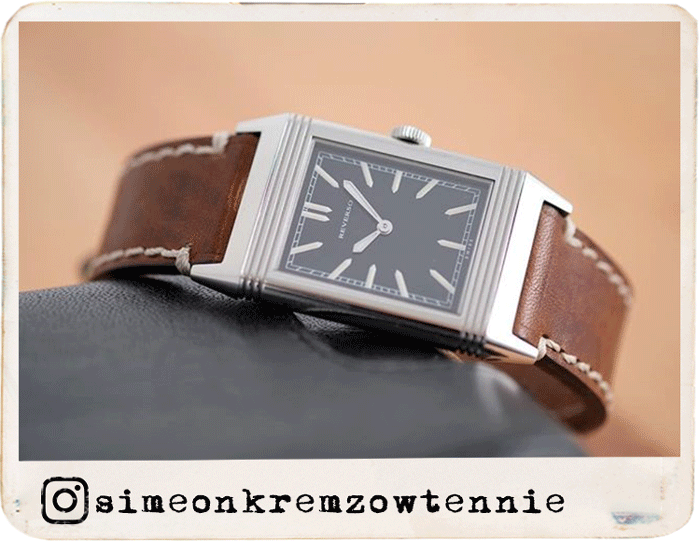 This time its a stunning Reverso timepiece on our R-45 Italian Leather strap. The strap fits perfectly with this watch, completing the elegant look. Like the look of our R-45 Italian Leather ? Now available here in 22mm and 24mm in four different colours. @watch0808 amongst many people who are SKX fans! We loved this images as it combines a strap and watch you wouldn't think would match. Even if the weather is cold, this image is amazing! Like the look of the ZULUDIVER 335 2 Piece ZULU? Now available here in 20mm and 22mm in nine different colours. 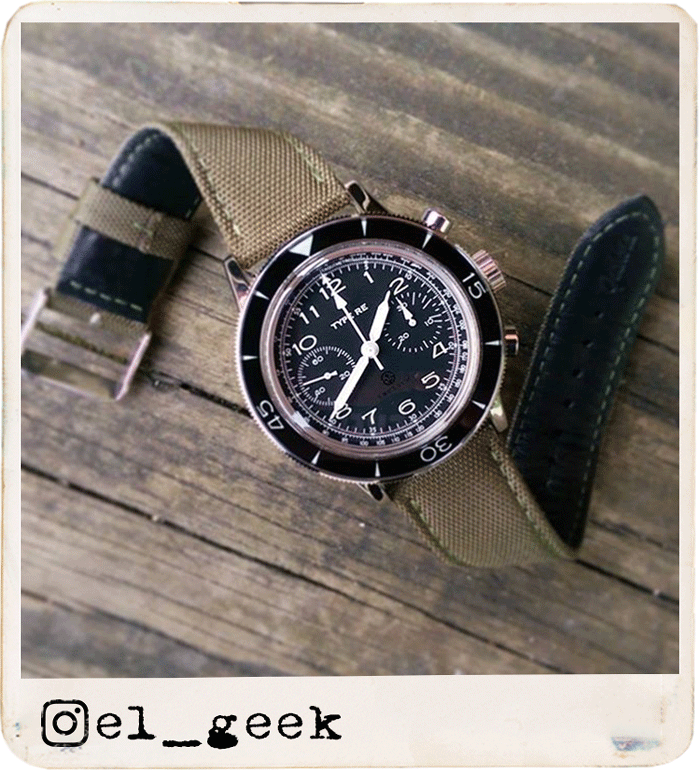 @elgeek showing off this stunning timepiece on our Nylon Leather Lined strap. The Nylon Leather Lined strap is perfect for any military style watch for everyday wear. Like the look of the Nylon Sport B-2 Leather Lined? Now available here in 22mm, 24mm & 26mm in 7 different colours. 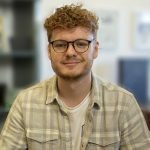 @gloscopywriter has once again produced a great image! This time its our K3 on the high quality orange 189 ZULU strap. 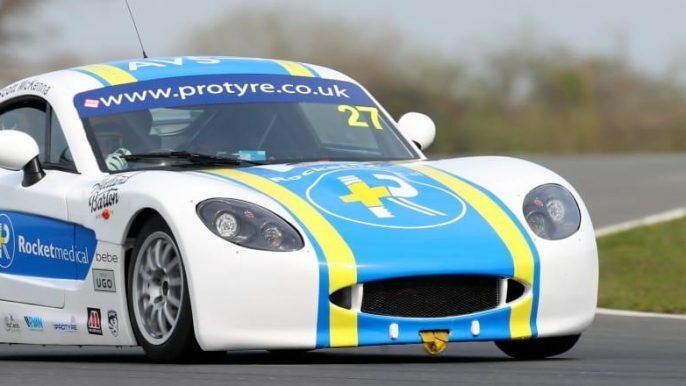 The K3 looks right at home in these extreme weather conditions! Another great wintery image Al @gloscopywriter! Like the look of the ZULUDIVER 189 ZULU? Now available here in 20mm, 22mm & 24mm in three different colours.